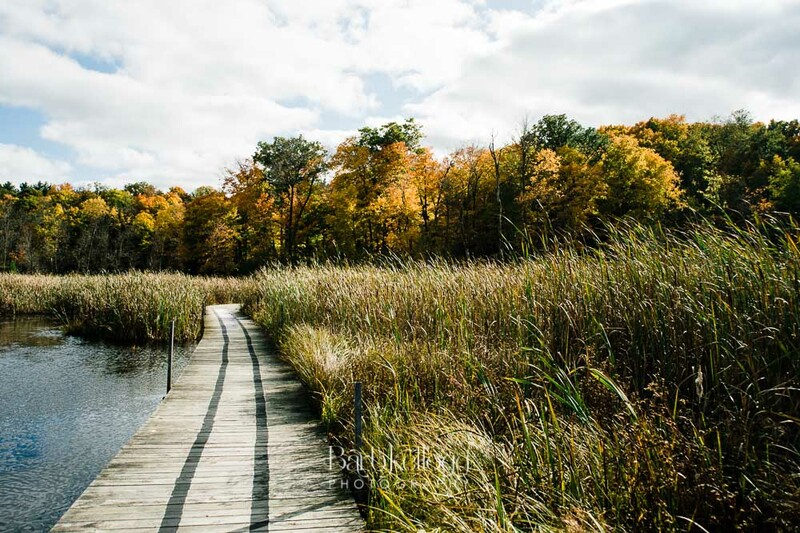 Looking for Colorful Fall Photos? Nothings adds a pop of color like the golds and reds of fall. The season is gone in the blink of an eye, or sometimes with a few gusty winds. An easy way to keep these colors in view is to add them to your home or office. I have a variety of sizes available, in both prints and gallery wrapped canvases. All of these images were photographed in Minnesota, with most of them created in central Minnesota, including, Avon, St John’s University, and the Iron Range of northeastern MN. Click the images to preview or to buy!